“If the bee disappeared off the face of the Earth, man would only have four years left to live!”, Albert Einstein once predicted. In fact, experts are currently observing an alarming decline of bees’ colonies all over the world. Elma Hot is a software engineer who loves both, science and bees. Hence, she is trying to support beekeepers with state-of-the-art technology in BeeAnd.me, a monitoring system for bees. Her smart beehives measure the collected amount of honey, the bees’ health (through sound), as well as local humidity and temperature. Elma is very excited about the numerous possibilities data mining offers and wants to make us aware of the life-threatening situation bees have to face. 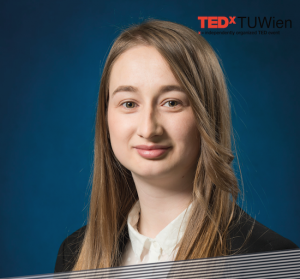 After attending the University of Montenegro, Elma Hot is currently researching at the TU Wien, trying to prevent the extinction of bees with the help of her World Summit Award rewarded application.